In 1992, Bo Halbirk, a Danish artist, set up his intaglio workshop at the 80-82, rue du Chemin Vert, in the 11th district of Paris. He was accompanied by a group of printmaking artists he met at the Cité Internationale des Arts in Paris, who established themselves as the core of the founding members of the studio. 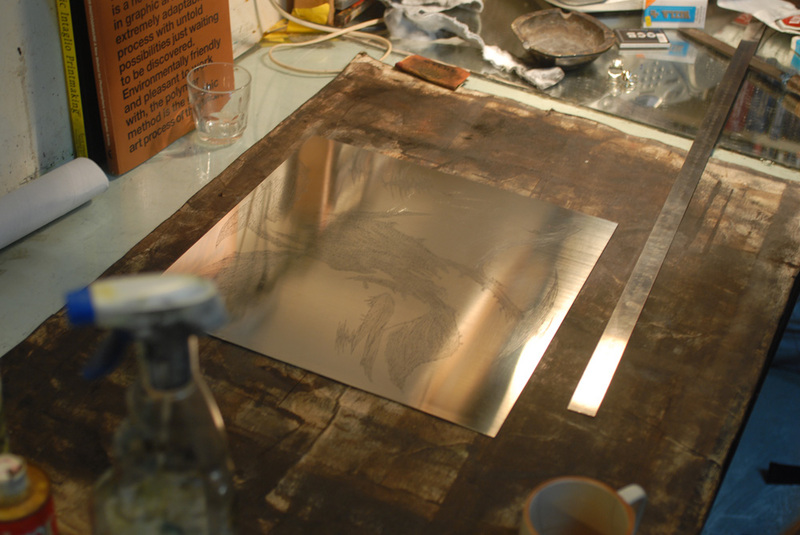 As time went by, the founding members invited others printmaking artists to join the group, which grew bigger and progressively became international. In 2004, the studio took the form of a non-profit organization by the 1901 law. The Bo Halbirk studio draws its strength and dynamic in each member's creative work, and in the interaction between the artists. You can imagine a group of chefs in a restaurant working in the same space. Each one of them brings his own skills, his way of approaching work, his style, but from the interaction between the artists rises a kind of emulation, a minestrone of ideas ! Rich from those mutual influences that emerge from this fusional cooking of intaglio and plates printing, everyone still keeps its uniqueness. 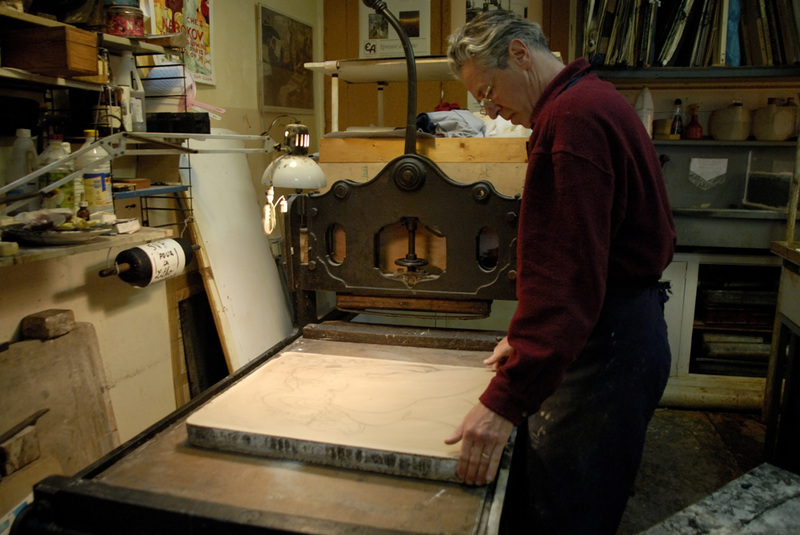 The association provides artists with an equipment and tools of professional quality, including a great number of presses, and engravers can work traditional techniques as much as experimental ones. 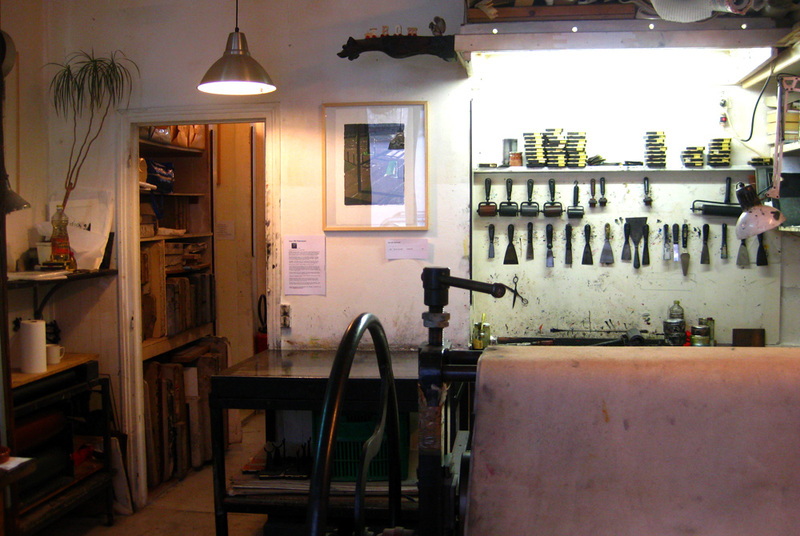 The association also organize open doors day at the Chemin Vert studio, but also exhibitions in Denmark, Germany, Argentina, Brazil, Belgium, Greece, China, Luxemburg, Croatia and France among others. 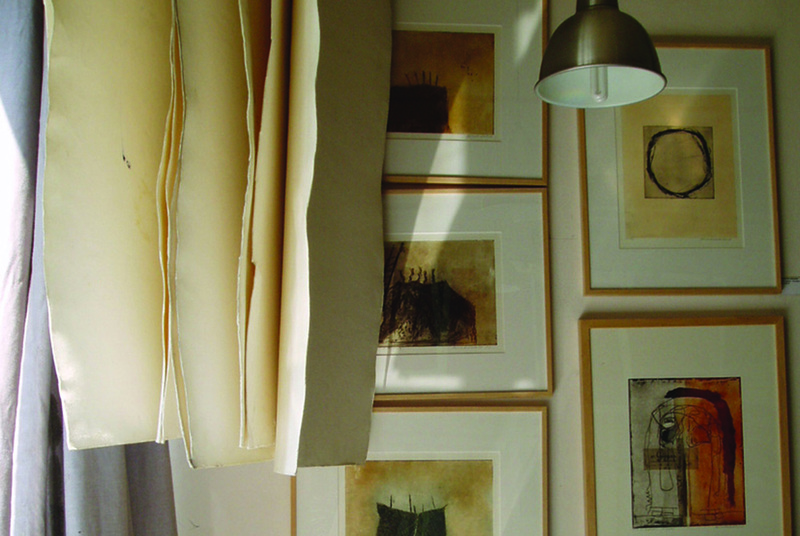 Members create and share their knowledge about everything related to printing techniques through theories, seminaries, workshops and summer academies, often times coupled with exhibitions. 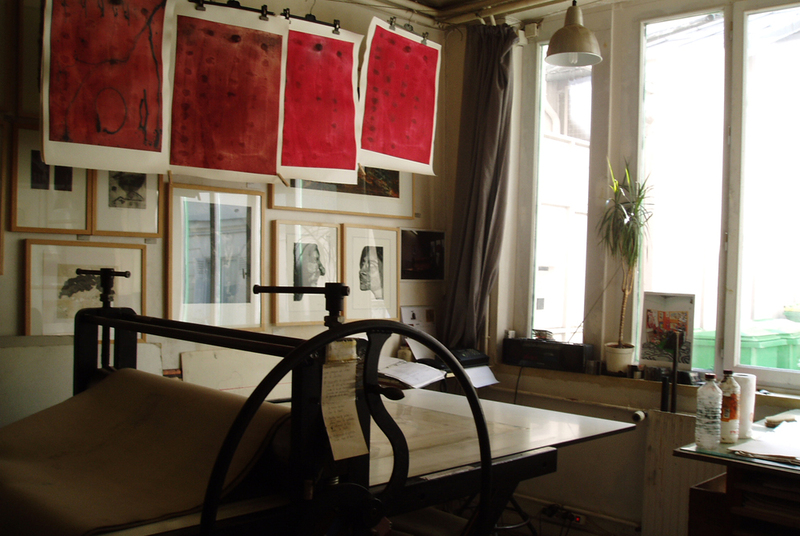 When the association collaborates with others printmaking sutdios around the world, and more specifically with studios from Luxemburg, Denmark, Finland and Argentina. The studios Empreinte (Luxemburg), Vrbniska Academia (Croatia) and more recently the studio installed in the Kirsten Kjærs museum in Denmark (which often collaborates with us) actually took inspiration in the Chemin Vert model to create their own structures.